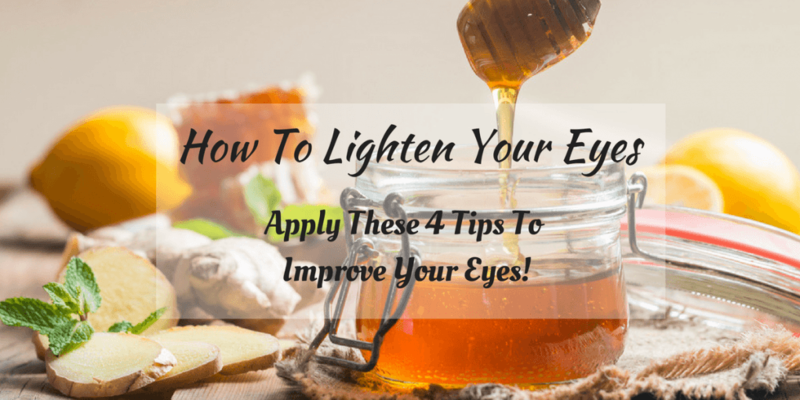 →How To Lighten Your Eyes: Apply These 4 Tips To Improve Your Eyes! A dramatic eye makeup will certainly make heads turn at a party, but it is oftentimes the smaller changes that truly bring out the best features of a person. Thankfully, there are many simple tricks to achieve a no﻿tice﻿able look; lightening your eyes is one of such simple ways. How To Lighten Your Eyes? Do You Know How To Lighten Eyes? Many people associate bright eyes with good health and fitness. Your eyes can tell people a lot about the lifestyle that you have. Your colleagues will know if you have been sleeping less, because your eyes may be red or unclear. In the same way, people can also tell if you have been taking care of yourself. Appearances aside, bright eyes also mean that you’re not only beautiful on the outside, but on the inside as well. It is no wonder bright eyes are attractive for many people. 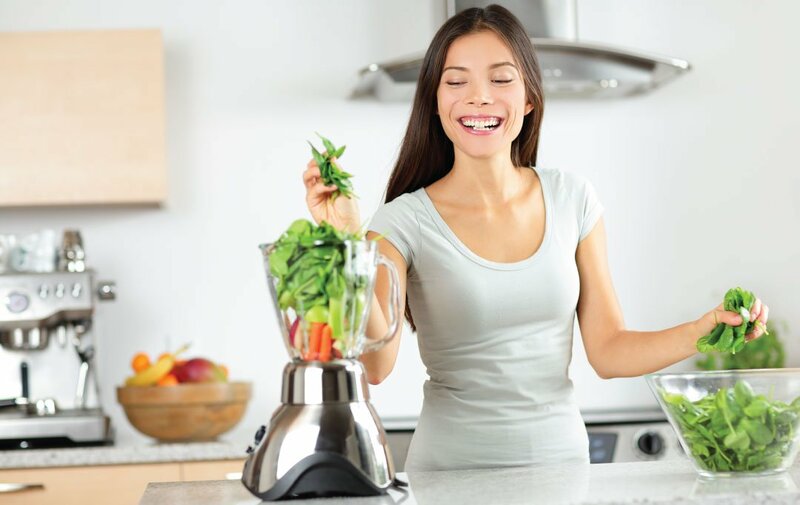 There is no other sustainable way to lighten eyes than to have a healthier lifestyle. Incorporate more leafy green vegetables into your diet and eventually, you will see a great change in the condition of your eyes. Vitamin A is also known to lighten eyes and improve vision as well. Apart from changing your diet, avoid smoking and drinking too much alcohol. Notice how heavy smokers tend to have clouded or yellowish eyes. This tip isn’t just about achieving a healthier look, having bad vices such as smoking could eventually lead to vision loss. You may have heard that honey can help in lightening your eyes naturally. What most people don’t know is that not all kinds of honey will work for this purpose. Organic raw honey alone will not help. But when diluted with water, it is said to be show results after a few weeks of use. Distill water to make it germ free and safe to use for your eyes. ​Dilute the raw honey with warm distilled water with 1:1.5 honey and water ratio. ​Place mixture into an eyedropper. Use 1-3 drops onto eyes daily. Keep away from sunlight and warm places. One great way to experiment with eye color temporarily is to use contact lenses. There are plenty of colors and even designs to choose from. Believe it or not, there are even contact lenses that make your pupils look bigger, making your eyes appear brighter and more vivid. 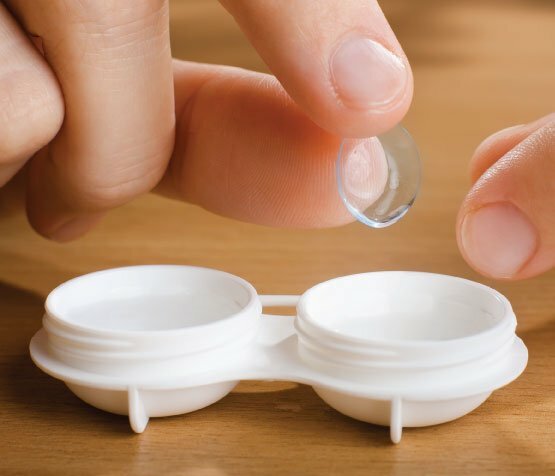 Although more likely used for cosmetic purposes, remember to treat contact lenses with care. Follow proper hygiene to avoid eye infection and other related damages that are caused by improper care for contact lenses. Also be wary about shops that sell cheaper grade contacts. 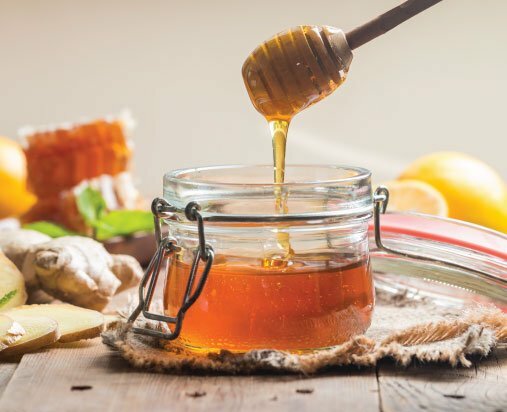 Let’s face it - changing your diet and lightening eyes with honey may be healthy, but it does take a lot of time. Using makeup every day can quickly become tiring and time consuming. Is there any other permanent way to achieve this look without having to spend much time? If you are looking to dramatically change your eye color, eye color surgery may be the best solution for you. Just like Lasik eye surgery, this surgery also uses a laser technology to successfully change one’s eye color. Laser technology may sound very daunting and an eye surgery may seem scary, but a Stroma procedure is actually a safe and very fast outpatient procedure. Changing or lightening eye color for cosmetic purposes is not necessarily a bad idea, especially if it is a motivation for your to change your lifestyle. 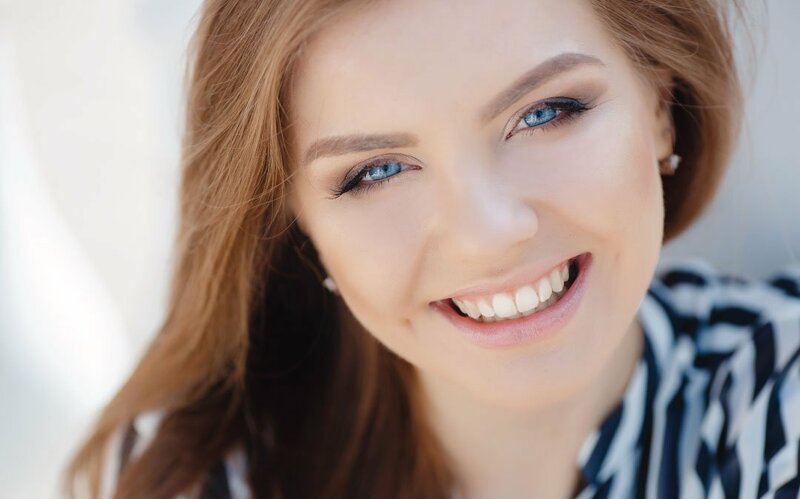 Because your eyes are an important part of your body and are used for daily activities, it is best to choose a safe option to lighten eye color. Prioritize the safety of your eyes first before deciding on a particular option. 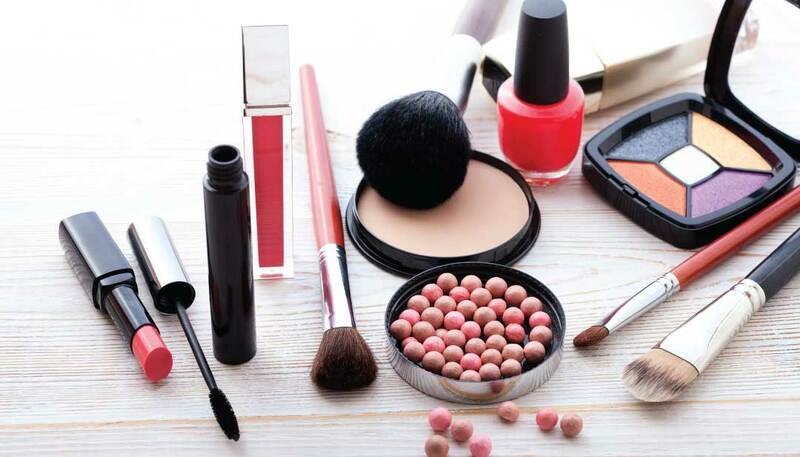 After all, there are plenty of other safe and simple ways (such as makeup) to help you achieve that look. Share your thoughts with the community about lightening or changing eye color. Have you considered doing it before? Or have you had surgery? Share your stories with us by commenting down below.